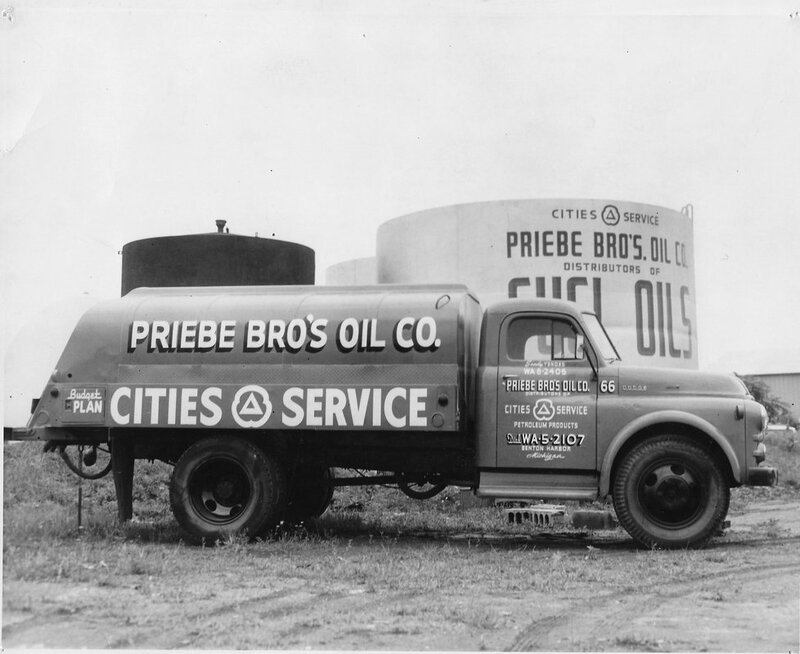 History - Pri Mar Petroleum, inc.
​In 1928, Harry Priebe and his brother formed Priebe Brothers Oil, under the Pure oil brand, as a distributor of petroleum products to farm, industry and home heating customers. 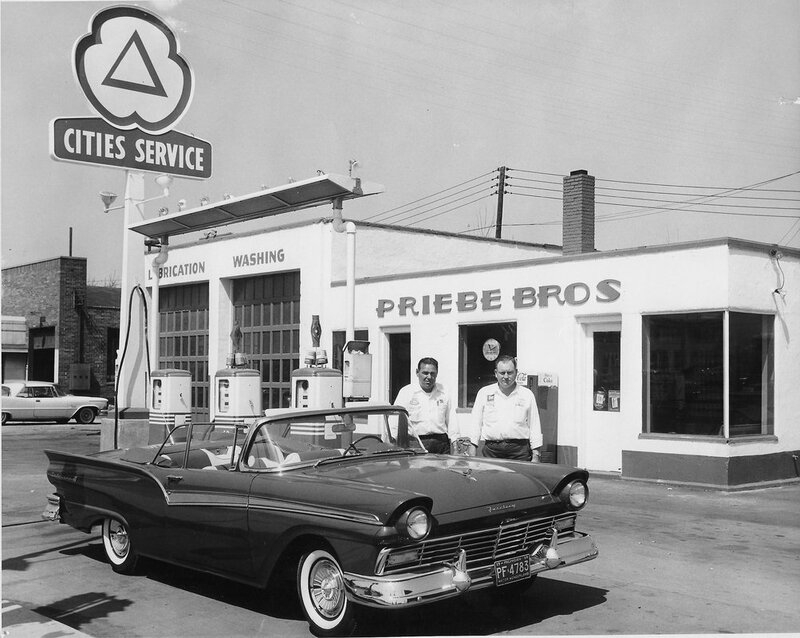 Throughout the years, Pri Mar Petroleum acquired many other oil distributers such as: Pomeroy Fuel Company of South Haven in 1974, Distefano Oil of Bangor in 1983, Shoreline Oil of Bridgman in 1989, Tobias Oil of Benton Harbor in 1993, Strefling Oil of Baroda in 2000, Ewalt Oil of Berrien Springs in 2002, Peoples Oil of Benton Harbor in 2004, and McMahon Petroleum (formerly Swan Oil Co.) of Benton Harbor in 2008. 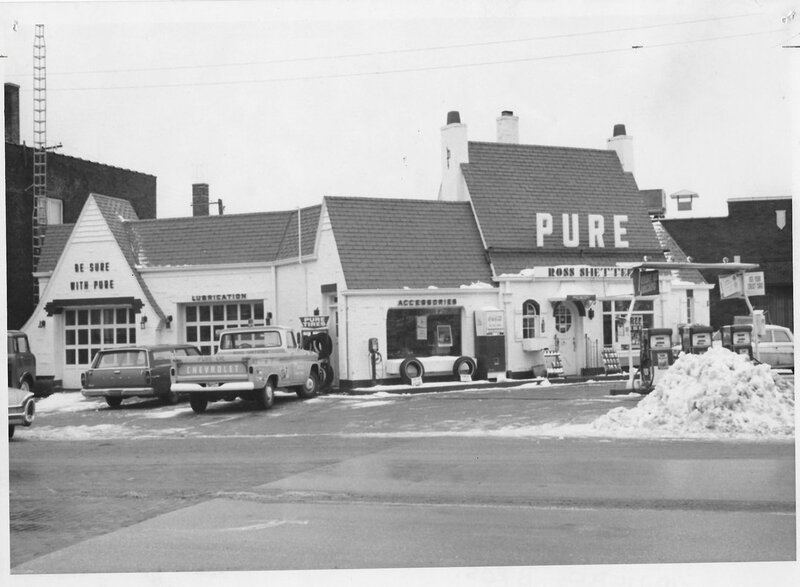 In 1976, Pri Mar's first convenience store opened in Stevensville, Michigan. 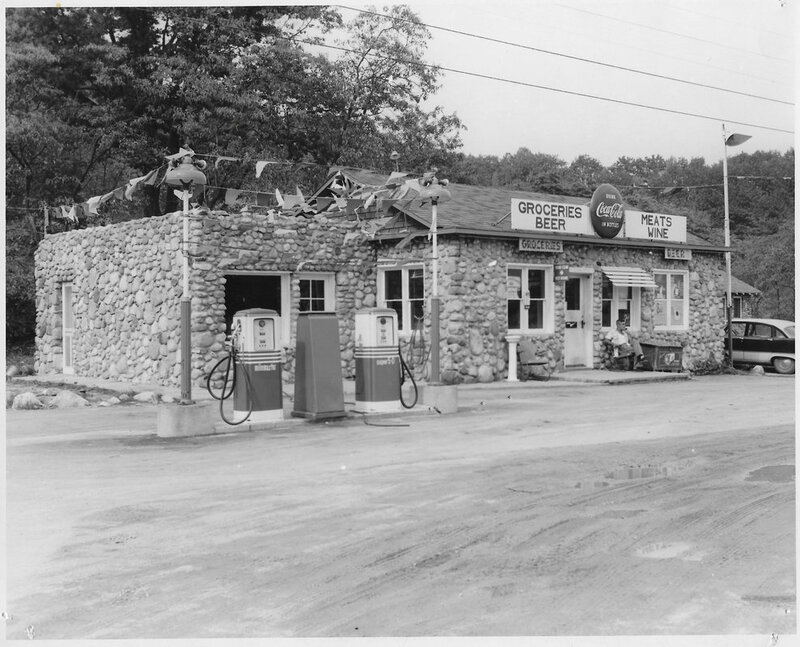 It was one of the first convenience stores in the area, and the success of this store led to the conversion of other gasoline service stations into convenience stores. As of today, Pri Mar has 13 company-operated convenience stores called Pri Marts. 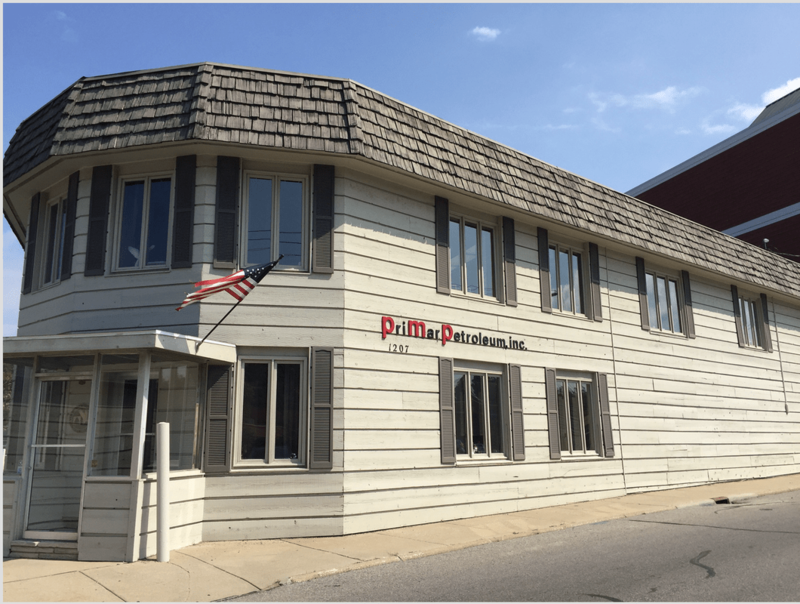 Today, Pri Mar maintains 3 bulk plants (located in Bangor, Niles, and St. Joseph), and continues to provide farm, industrial and home heating oil customers the quality petroleum products they rely on. From its formation in 1972, L. Richard Marzke ran Pri Mar Petroleum as its president until 2000. From there, Guy Arrans stepped in as president until 2013, when Kurt Marzke, L. Richard Marzke's son, became the current president of Pri Mar. Kurt is supported by his brothers, Craig Marzke (EVP-COO) and Kevin Marzke (VP-CTO), who together represent the third generation of ownership.